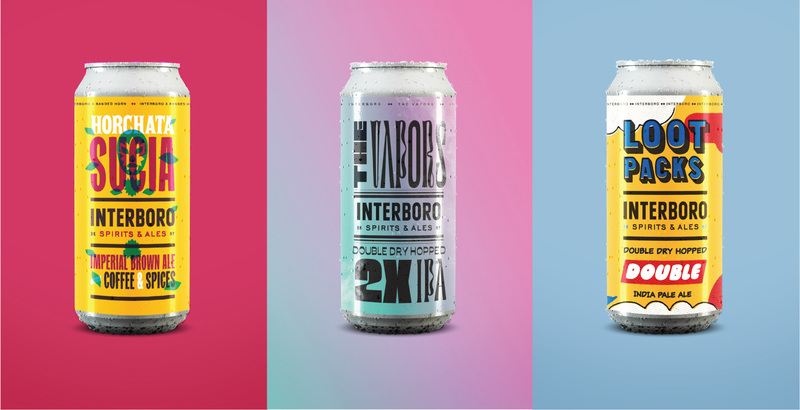 Interboro Spirits and Ales is Brooklyn’s only craft brewery and distillery. 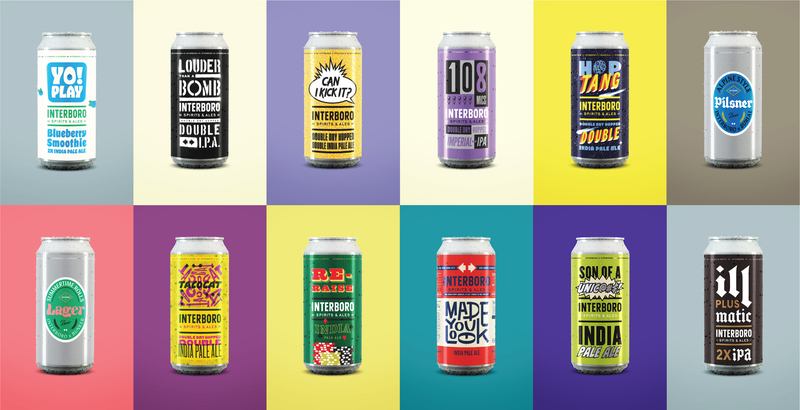 We’ve created dozens of cans and labels for them since their inception in 2016. Each new can acts as a blank canvas for typographic exploration. The names of the brews and collaborations are a joyride through pop culture, combining 90s hip-hop references with a very millennial deficit for attention and uniformity. The beer also happens to be insanely good, tbh.